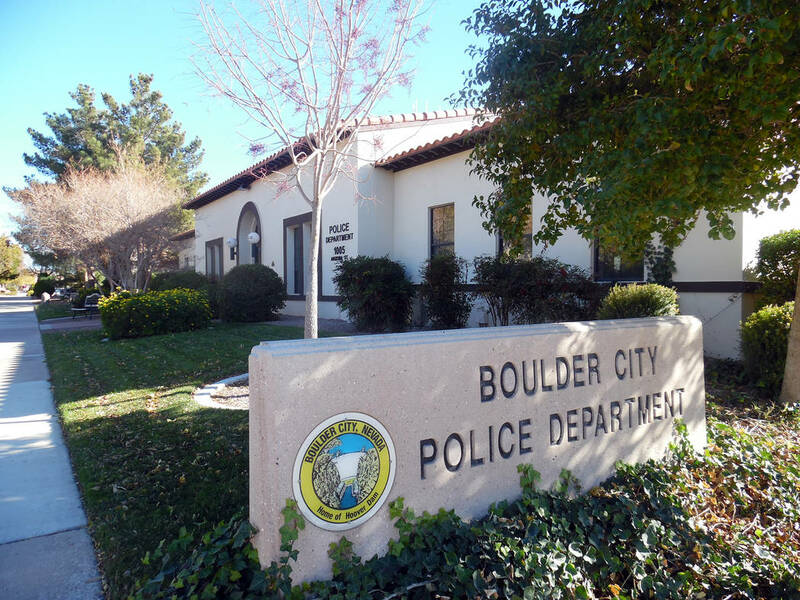 Two Boulder City residents are dead in what appears to be a murder-suicide, according to law enforcement. Linda M. Sandoval, 75, and William R. Sandoval, 77, each died of gunshot wounds to the head, according to the Clark County coroner’s office. Linda Sandoval’s death was ruled a homicide by the coroner and William Sandoval’s death a suicide. The police department received a call for a welfare check on the Sandovals, who lived in the 700 block of Capri Drive at 5:19 p.m. Sunday, March 17, because Linda Sandoval had not posted on social media in approximately four days. Police arrived at 5:27 p.m. When they arrived at the residence, officers found the couple dead from gunshot wounds. They had been dead for an unknown period of time. They also found a weapon at the scene. According to Boulder City Justice Court records, a William Russell Sandoval, who lived at the couple’s address, was charged with one felony count of false imprisonment with a deadly weapon, one felony count of battery (domestic violence) strangulation, and two felony counts of assault with a deadly weapon and victim over 65 on Oct. 18, 2011, for actions against Linda Marie Sandoval. Three of the charges were dropped, and William Sandoval pleaded guilty to one charge of battery domestic violence 2nd, a misdemeanor. He was sentenced to six months in jail. According to court records, he completed his sentence and the case was closed Feb. 15, 2012.